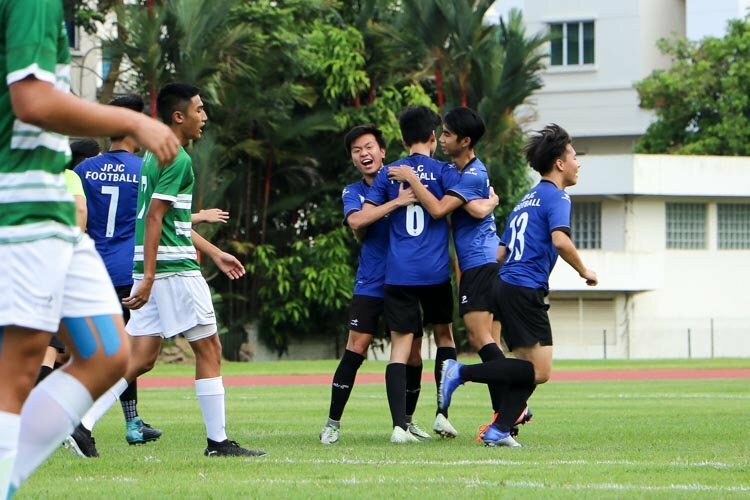 Story by Cara Wong/Red Sports. 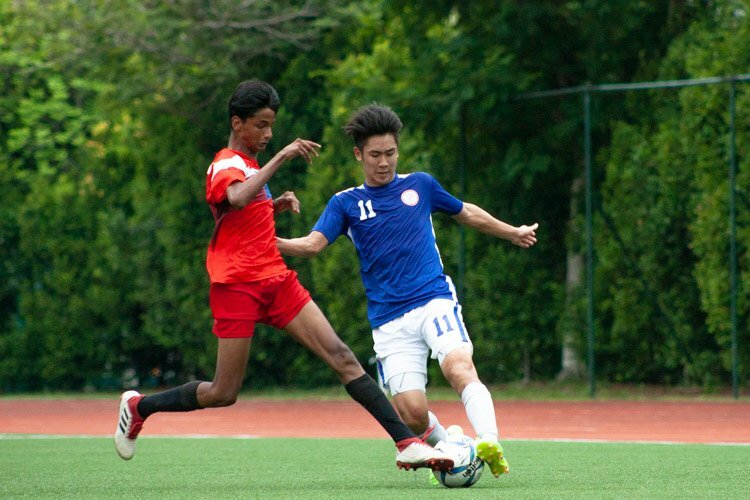 Photos by Eileen Chew/Red Sports and Stefanus Ian/Red Sports. Additional reporting by Erwin Wong/Red Sports. 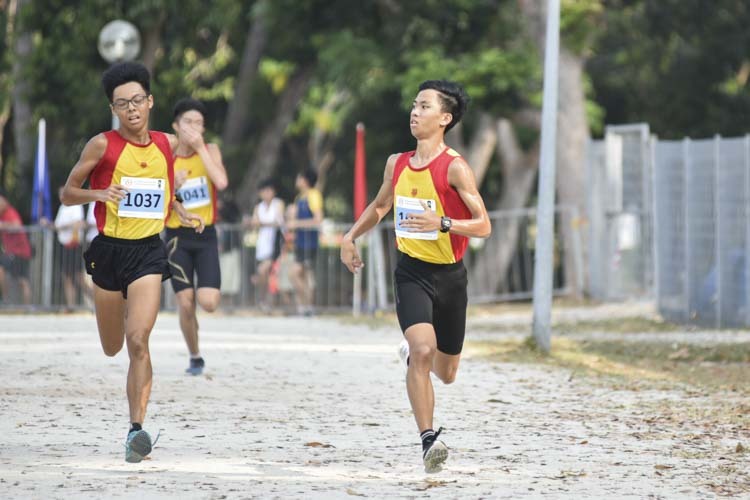 Bedok Reservoir Park, Wednesday, March 21, 2018 — Hwa Chong Institution claimed its first A Division Boys team title in seven years and its first B Division Boys team title since 2003 at this year’s National Schools Cross Country Championships, contributing to a clean sweep of the four divisions that the school competed in. 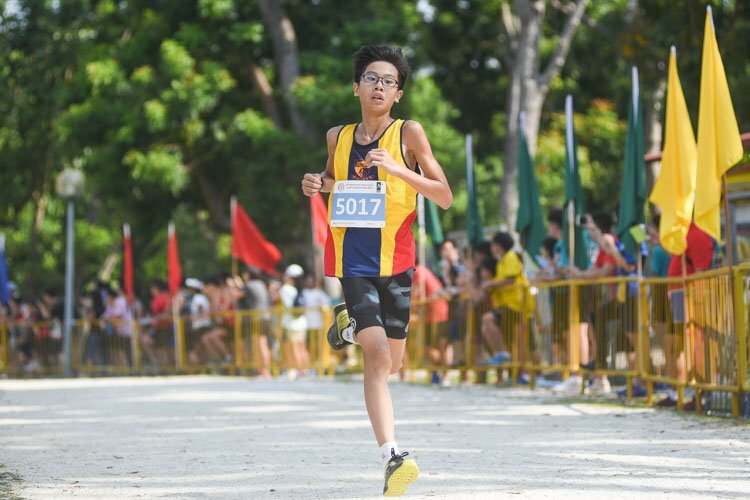 Four Hwa Chong boys finished in the individual top 10 in the A Div competition, led by Dave Tung, who finished second in 16 minutes 46 seconds. Fang Yiyang and Ethan Yan were third and fourth, respectively, one and two seconds behind Dave. They were no match though for Anderson Junior College’s Ruben Loganathan, who emerged individual champion with 16:28. 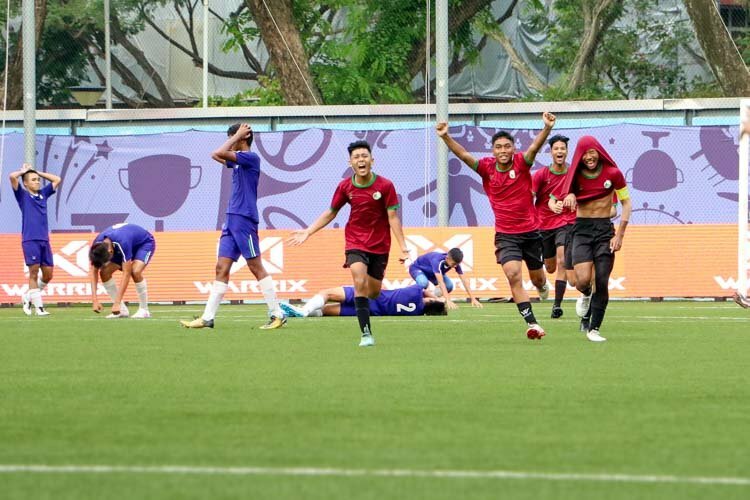 Hwa Chong’s first B Boys team title in 15 years came after Anglo-Chinese School (Independent) had agonisingly pipped the school to the title last year on a tiebreaker after both schools earned 34 points. 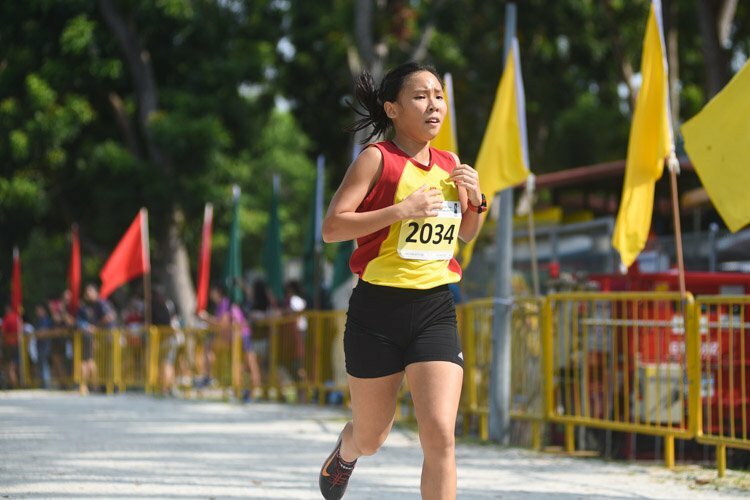 ACS(I)’s fourth-fastest runner had finished ahead of Hwa Chong’s. 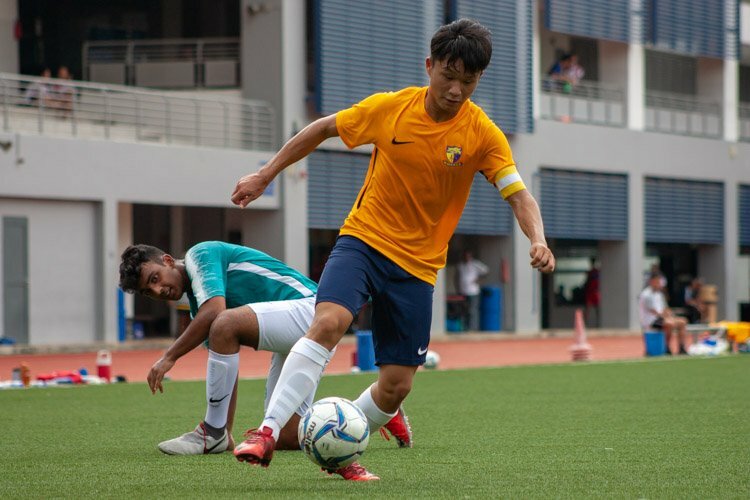 Quek coached Raffles Institution to a similar sweep of A, B, and C boys team titles, along with the A girls championship in 2014, while the Victoria School and Victoria Junior College earned back-to-back quadruples in 1996 and 1997. 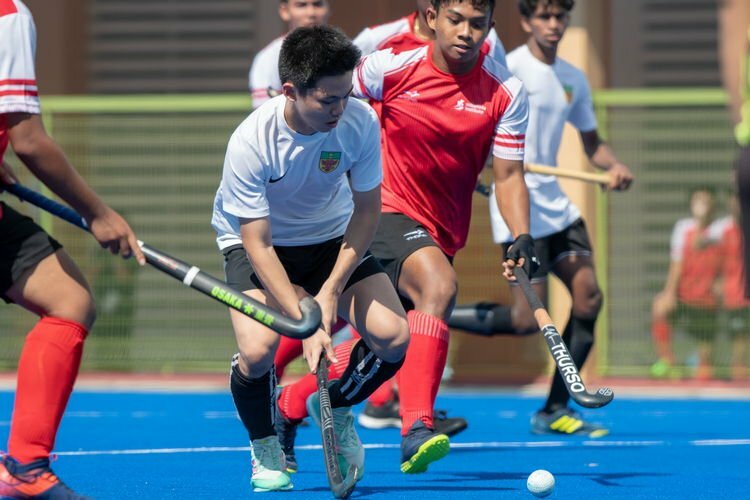 Hwa Chong’s Joshua Rajendran finished second, nine seconds behind Raffles Institution’s Chai Jiacheng who won gold in the B boys’ race with 16:29. 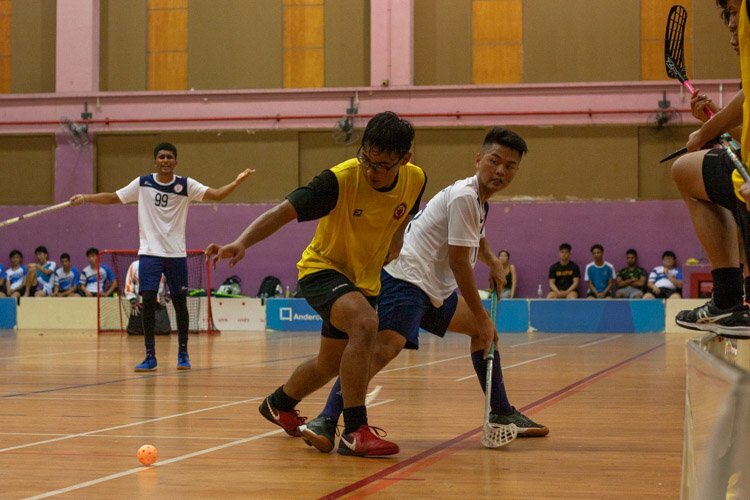 Joshua’s two other Hwa Chong teammates Chew Yue Bin and Aeron Young also finished in the top 10, in sixth and eighth respectively. 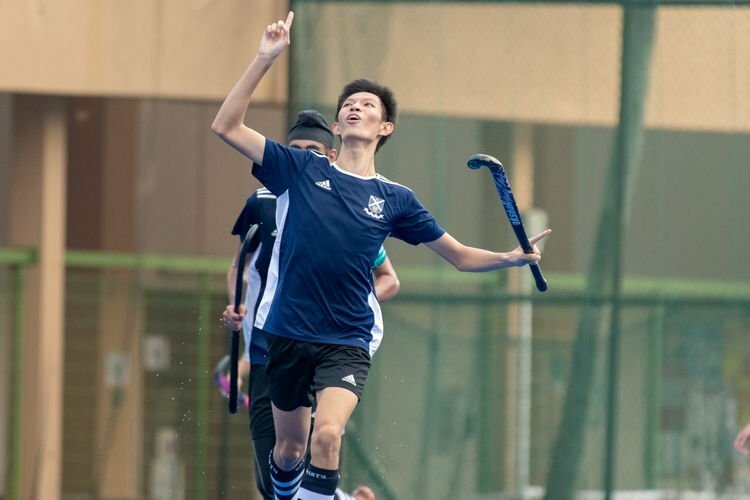 “Even though there’s only six of us running, all eight members of the team worked equally hard — we all made a team effort to win the overall title,” said Ethan Yan, who competed in the A Boys for Hwa Chong this year and was part of the school’s B Boys team last year. G Shyam Naidu of Victoria School claimed the C Boys individual title with 13:47 after finishing 10th last year. 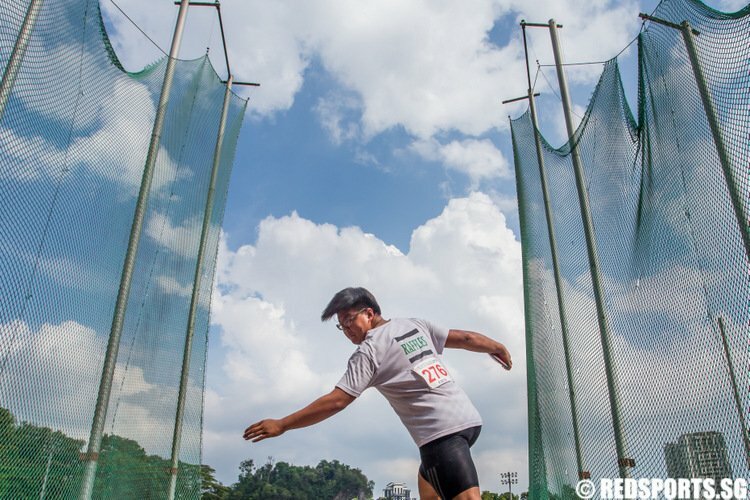 “When I heard people shouting at the 200, 300-metres mark, I felt encouraged and felt that it was possible to push further, so I went for it,” said Shyam. 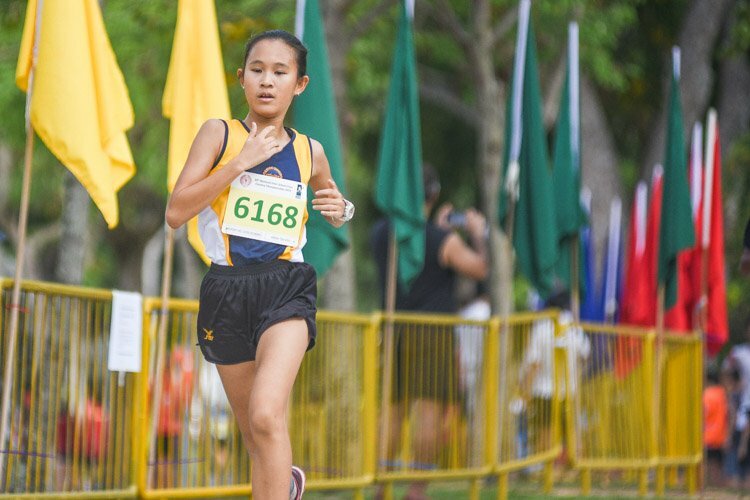 Hwa Chong beat Shyam’s Victoria School to retain the C Boys team title, while also claiming the A Girls team title.